#GoodFriday MusicCheck out Christian Dior Denim Flow, the latest from Kanye West which features a guest appearance from Kid Cudi, Pusha T, John Legend, Lloyd Banks & Ryan on the. The track was released on Saturday, October 2nd, 2010. Listen to Christian Dior Denim Flow, the new track by Kanye West featuring Kid Cudi, Pusha T, John Legend, Lloyd Banks & Ryan which was dropped on Saturday, October 2nd, 2010. Kanye West's odds keep getting better with each new leak, and Christian Dior Denim Flow will undoubtedly improve his chances of winning. It's a worthy addition to a respectable catalogue that has seen a lot of growth since Kanye West debuted in this game. We're looking forward to the follow-up. Have you heard Kanye West's Christian Dior Denim Flow (Extended Version), featuring Kid Cudi, Pusha T, John Legend, Lloyd Banks, & Rya? 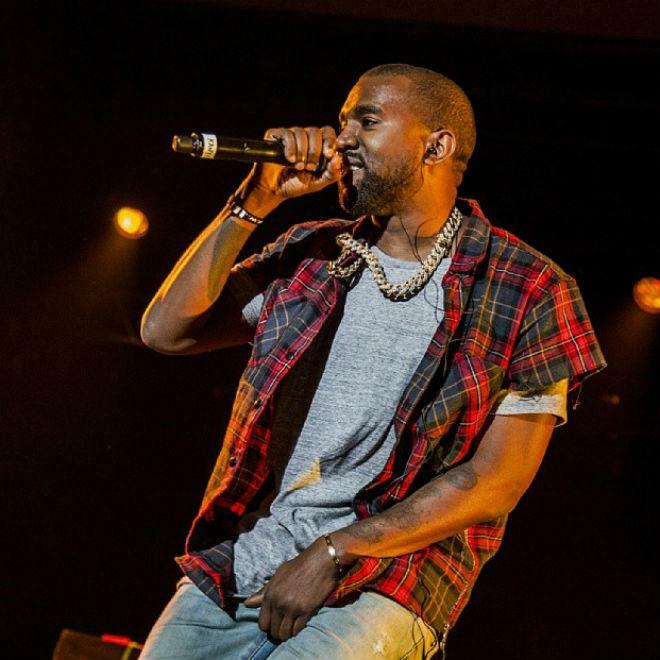 If you dig this, visit Kanye West's profile for the latest info, news, songs, and mixtapes.